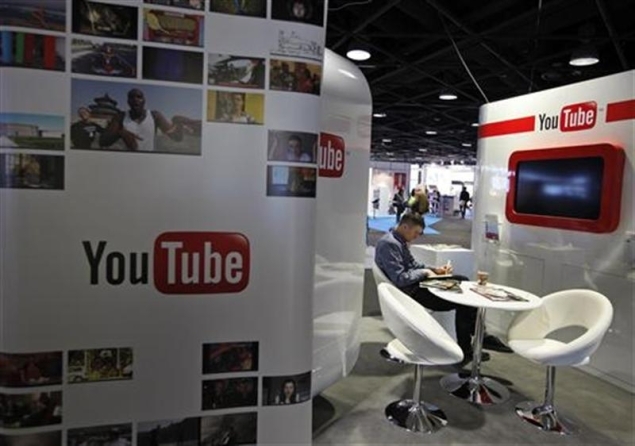 According to the statement by a company official on Thrusday, this time the search engine giant Google will be focusing on strengthening the content pipeline of its video service YouTube to make it a ‘daily habit’. YouTube presently welcomes 55 million unique visitors every month of which 40 percent use the service on mobile phones. After the US and Britain, India is next on the list of YouTube. It will be launching ‘Comedy Week’ Mumbai. “This is a part of our marketing strategy. Starting Thursday until September 12, we will play over 400 hours of comedy content sourced from our channel Mumbai. This will include content from Bollywood, TV shows like Great Indian Laughter Challenge, MTV Bakra and Kahani Comedy Circus Ki,” Anand informed further. “Comedy shows contribute to over 30 percent of the total watch hours within TV shows category. On our platform too, comedy show viewership is one of the fastest growth areas. Through this initiative, we are bringing more Indian comedy content onto YouTube,” he said. Comedy week will also feature content from broadcasters and production houses like Rajshri, Eros, T-series, Shemaroo, Disney, Star, Colors and Sri Adhikari Brothers.